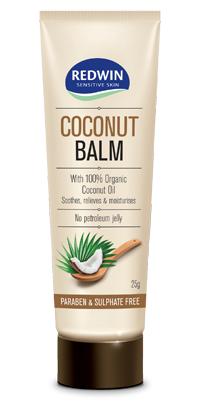 With 100% Organic Coconut Oil and an infusion of the naturally moisturising Papaya Extract and Jojoba Oil, Redwin Coconut Balm naturally hydrates your lips. It not only relieves dry, chapped lips but helps to heal them. 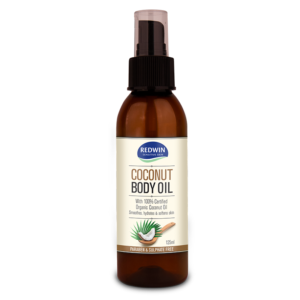 Can also be used as an intensive moisture boost on skin that’s very dry and cracked, as well as on burns, cuts, and insect bites. Petroleum-jelly free. 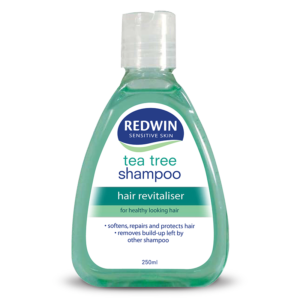 WHAT IS REDWIN COCONUT BALM FOR? 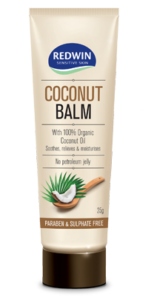 With 100% Organic Coconut Oil and an infusion of the naturally moisturising Papaya Extract and Jojoba Oil, Redwin Coconut Balm naturally hydrates your lips. 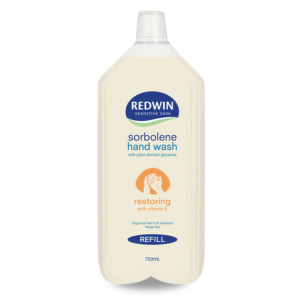 WHO IS REDWIN COCONUT BALM FOR? 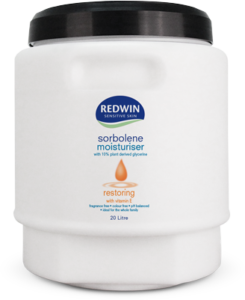 Anyone looking for a natural alternative in skincare/lipcare and multifunction product that can be used for dry, cracked lips or, specifically dry areas on the skin. 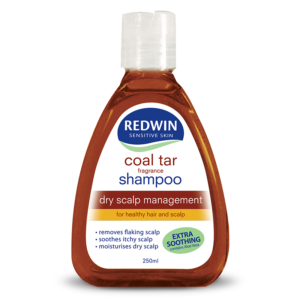 WHEN SHOULD I USE REDWIN COCONUT BALM? 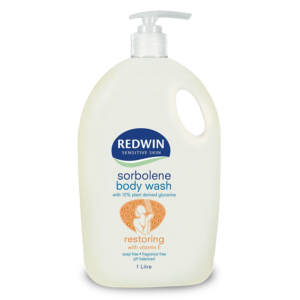 WHY SHOULD I USE REDWIN COCONUT BALM? 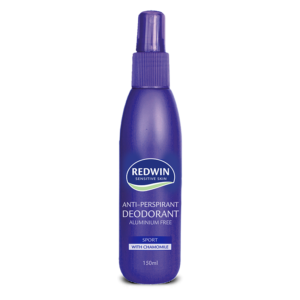 Redwin Coconut Balm not only relieves dry, chapped lips but helps to heal them. It can also be used as an intensive moisture boost on skin that's very dry and cracked, as well as on burns, cuts, and insect bites. Petroleum-jelly free. No Animal Testing. Ricinus Communis (Castor) Seed Oil, Hydrogenated Vegetable Oil, Cocos Nucifera (Coconut) Oil, Beeswax, Flavour, Carica Papaya (Papaya) Fruit Extract, Simmondsia Chinensis (Jojoba) Seed Oil, Helianthus Annuus (Sunflower) Seed Oil, Calendula Officinalis (Marigold) Flower Oil, Carthamus Tinctorius (Safflower) Seed Oil, Daucus Carota Sativa (Carrot) Seed Oil, Tocopherol, Stevia Rebaudiana (Sweet Leaf) Leaf/Stem Powder. Use daily as required. For external use only.